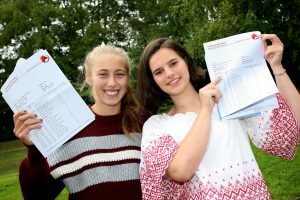 We’re so proud of those Year 11 students who are leaving us with recognised qualifications, including a number of students who have vastly outperformed their targets and are thrilled to see so many Year 11 students returning to Year 12. 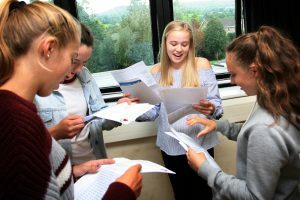 We also look forward to welcoming a large number of new students, who are joining our Sixth Form from other schools and colleges. 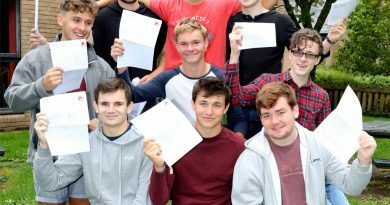 Suffice to say we’re also incredibly proud of those students who achieved at least 5 A* to C grades, despite considerable additional learning needs, performing well above their target grades. And no one will argue with that! 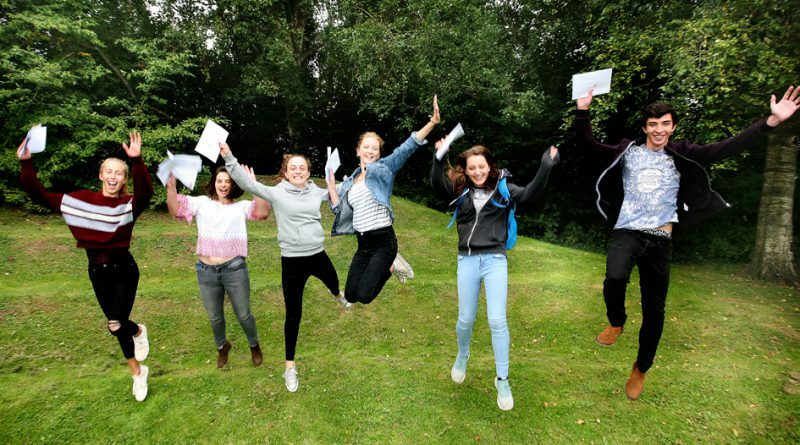 ← GCSE Results Day is Just Around the Corner! 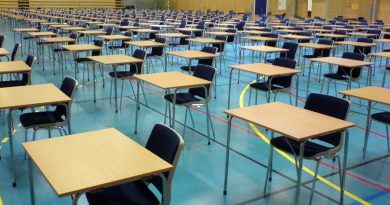 August 18, 2017 Anna McIlroy Comments Off on GCSE Results Day is Just Around the Corner!